Before you spend your money on a detox of any sort, read this! The following article is written by Scott Gavura, registered pharmacist and contributer to the web site Science Based Pharmacy. It is reprinted by permission. Share this post or join the discussion below! They may line the shelves of your local pharmacy. Boxes or bottles, with some combination of “detox”, “cleanse” or “flush” in the product name. 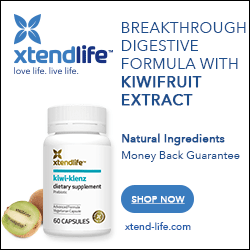 The label promises you a renewed body and better health – only seven days and $21.95 away. It’s almost the New Year – wouldn’t a detox from your sins of 2015 be a good idea to start the year? After all, the local naturopath offers detoxification protocols, so there must be something to it, right? This is a case of a legitimate medical term being turned into a marketing strategy. In the setting of real medicine, detoxification means treatments for dangerous levels of drugs, alcohol, or poisons, like heavy metals. Detoxification treatments are medical procedures that are not casually selected from a shelf or from a menu of alternative health treatments. They’re provided in hospitals when there are life-threatening issues. So what’s with all the detox products in the drugstore? To given the impression of science, “detoxification” is a term that has been widely embraced by alternative practitioners, and pharmacies simply want their share of the business. 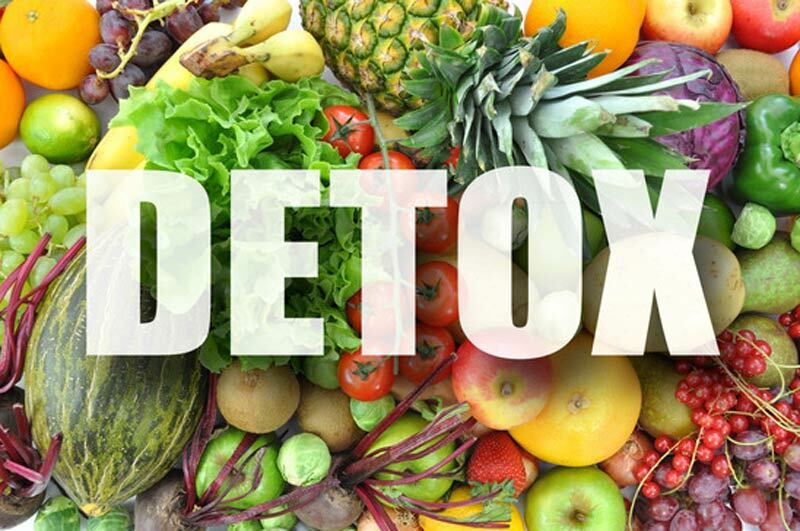 Anything can be a “detox” now, especially at the beginning of January: Diets, fasting, supplements, tea, homeopathy, colon flushes, scrub brushes and foot baths all mention detoxification. Let’s look at the most common product in the pharmacy: the seven- to thirty-day kits promising a whole new you. To evaluate the value of these detox kits, we need to understand the science of toxins, the nature of toxicity, and how detox kits claim to remove toxins. With this framework, it’s a simple matter to spot the pseudoscience and be a smarter consumer. Read the remainder of the article at Science Based Pharmacy, click here!